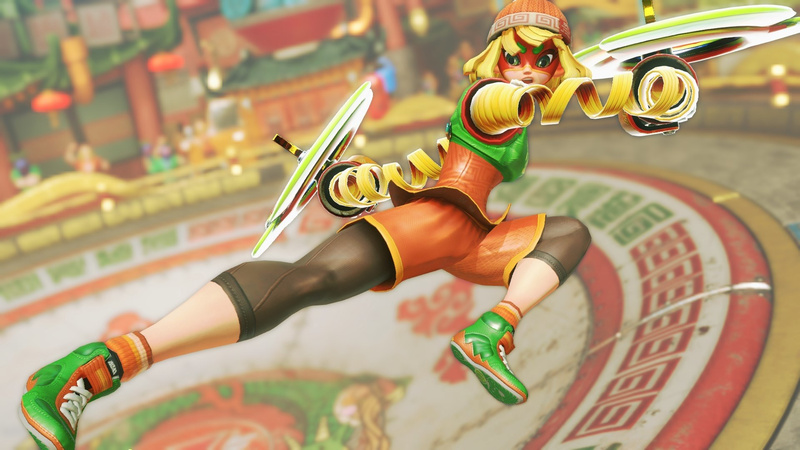 On 16th June 2017, Nintendo's latest bright and bold creation ARMS punched its way onto the Switch, introducing a rather different take on the fighting genre. Now, to celebrate its upcoming anniversary, My Nintendo has released a bunch of ARMS-based rewards alongside the usual game discounts. 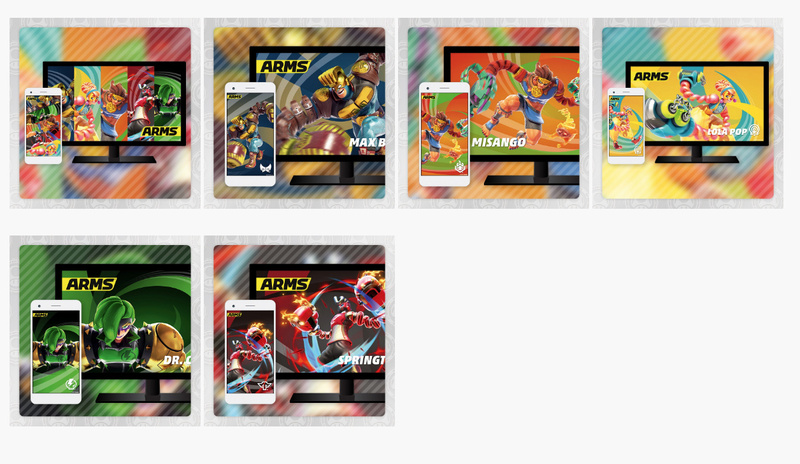 The ARMS goodies consist of a collection of mobile and desktop wallpapers which you can check out below. Each design costs 50 Platinum points, which shouldn't dent your total too much if you collect the coins from the site each week, with most designs featuring one of the game's favourite fighters. On top of this, there is an Animal Crossing 3DS theme, and a selection of four games at discount prices. Take a look to see if there are any that take your fancy. So there we have it. Will you be spending your points on any of these offers? Remember your Gold Points can also be used on any digital purchase on the Switch eShop. This is perhaps the weakest selection yet for myNintendo, the lowest of lows. I love the Switch, but the sales are abysmal compared to its competitors. Thought it was gonna be an ARMS discount. Obviously I should have lower expectations at this point. Would it be too much to ask for them to give away in-game items for platinum coins? How about a mario themed tshirt in splatoon 2 for a couple hundred platinum coins? A unique reskin weapon in the rabbids / mario crossover for 500 platinum coins? etc etc. That's the sort of thing that would make this reward program engaging. More wallpapers? You can grab loads of good wallpapers simply by doing an image search in your favourite search engine, or simply grab the promo art off the official websites and use those. Aren't these the same ARMS Wallpapers we already got? Perhaps the 'new' added characters are different but could'be sworn I've already redeemed coins for all these. They pulled the same lame trick last month with old SPLATOON 2 wallpapers. My Nintendo continues to be one of the very worst aspects of modern era Nintendo. Just terribly run and delivered. Could be so, so, so much better. Just seems like something they put virtually no effort into. The same arms wallpaper as last year. Next year they will give us super mario oddysse wallpaper again. After the release of smash for switch they will give us smash wallpaper. These surely are great rewards. I'll keep an eye out for some discounts as usual, although I assume these won't go down until September. My wallet ultimately missed out on the Puzzle & Dragons Z and SM3DL offers I had activated before May, but I hope to make proper use of Ever Oasis and NES Remix ones. Wallpapers and themes will be good for PP expiration emergencies, but in practice I haven't even found myself using the ones I got earlier. As for Switch, it's clear that we'll have no discounts now that it has the "grind up your own discount" system, but I kinda wish Nintendo would put up some profile pic storefront or something. If they don't often update the collection as it is, maybe My Nintendo integration could motivate both sides here? I mean, PS Store outright SELLS some avatars for money, so hey. @Alber-san But June's European My Nintendo rewards literally include ARMS, Mario, Zelda and more? 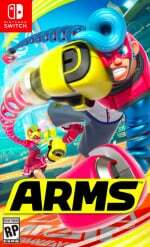 The title suggests the game Arms is a mynintendo reward... and it isn't. 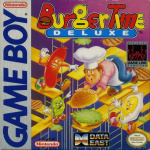 @ryancraddock it includes "ITEMS RELATED TO" those games. Not the games themselves. Gotta agree, the title feels misleading. ARMS is almost a year old?? Already?! For anyone who doesn't have it: Play this wonderful game! As someone who has had it since launch day, I can say I've played it for 100 hours and enjoyed every single one! So I just noticed that some of the new wallpapers (like the splatoon ones) are identical to some from before, and yet I am able to purchase them again. So I went back in the logs to find the old downloads page (Horrible horrible user experience. we need a "my rewards" page that simply lists our purchased rewards). The old wallpaper HAS EXPIRED! - "This reward is no longer available." it says. No download options available. I mean it was only 50 platinum coins that would have expired which is the only reason why I bothered, but still. Wow Ninty, that's some EA level bull you're pulling. Effectively taking away a wallpaper I've purchased so you can sell it to me again. @PtM it’s really not worth the email. i don’t care about the wallpaper but the business practice is anti-consumer. they basically rereleased the wallpaper and blocked access to the old one. i bought the new one (because platinum coins are worthless) and compared it to an old copy i had of the original and they’re identical.